Discover the best opportunities for you on the new ProVRM, the only website dedicated to jobs in the fast-growing vacation rental industry. 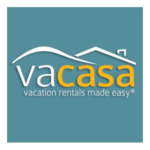 Do you have vacation rental experience? Post your resume and help managers find about about you and your unique skill set. 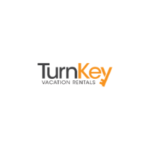 Are you Hiring in the Vacation Rental Industry? 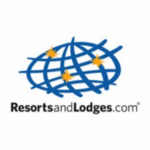 Are you actively looking for great employees in the vacation rental industry? Post your job openings and search for candidates. Introductory Offer: Add your job postings to ProVRM at no cost through March 15, 2017.